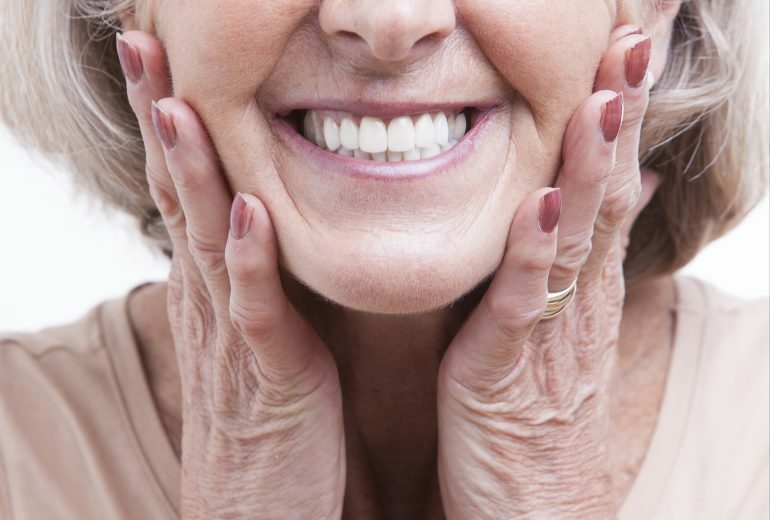 When it comes to preventing cavities in your mouth, you don’t always need the best dentist in Jupiter FL. You can follow these simple tips in addition to doing what your dental professional has recommended. There is a reason why your dentist has been telling you to brush your teeth twice a day. Plaque, the primary cause of cavities and more, typically starts growing within 24 hours of your last brushing or cleaning. Brushing your teeth once in the morning and once at night should disrupt its growth and prevent it from sticking to your teeth. You don’t have to completely eliminate it from your diet, but you should think about limiting how much you consume them. The best way to prevent cavities or any other issue in your mouth is to keep up with your regularly scheduled cleanings. 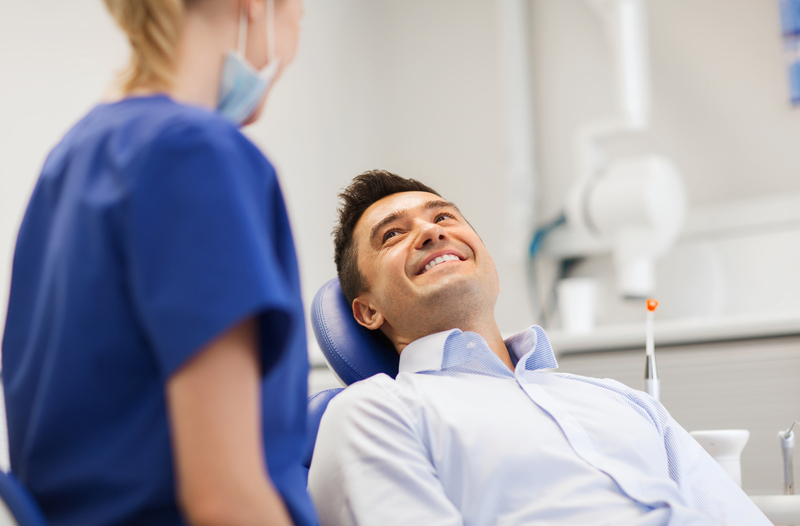 Your dentist will want to see you every six months and can do the type of deep cleanings that you cannot do yourself. If you have the beginnings of a cavity, they can help reverse the damage and if you have a cavity, they can fill it in before it gets worse. Looking for the Best Dentist in Jupiter FL? 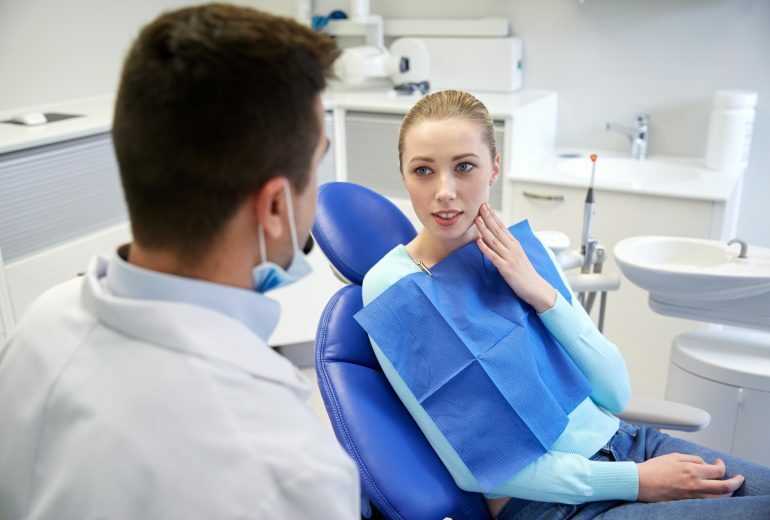 Have you been looking for the best dentist in Jupiter FL? If so, contact us today. 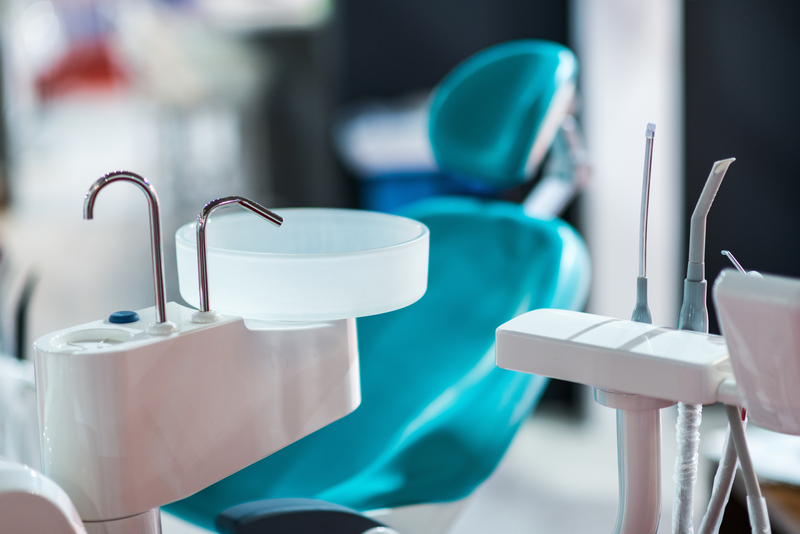 Premier Dentistry is here to give you the premier dental care that you both need and deserve.